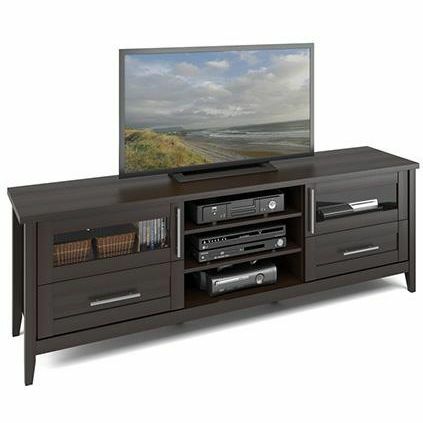 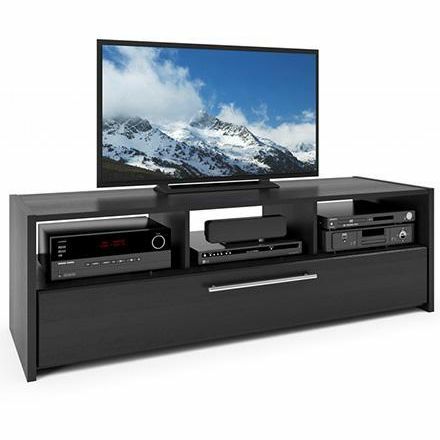 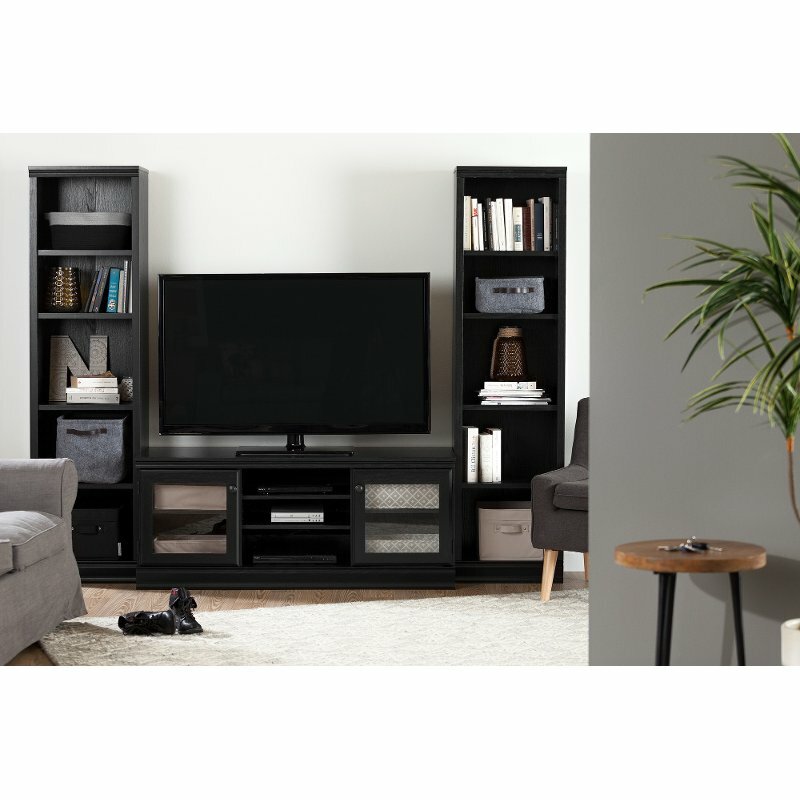 This TV stand features an extra wide stand that accommodates any flat screen up to 80 inches. 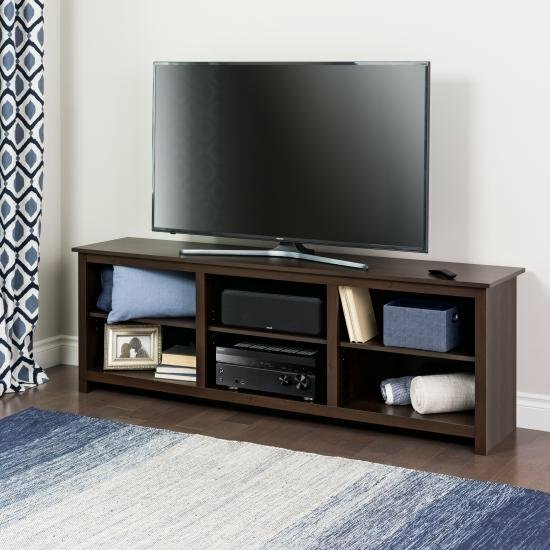 The multitude of storage options ensures you have room for any A/V equipment as well as room for speakers or a sound bar. 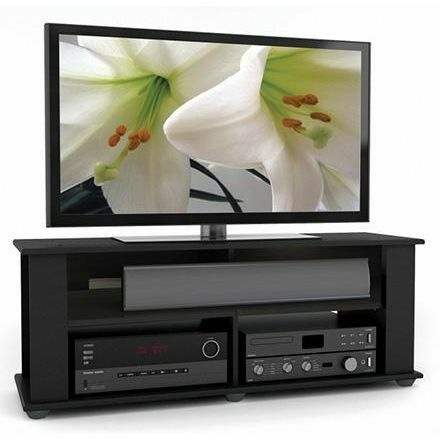 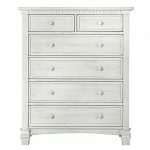 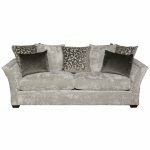 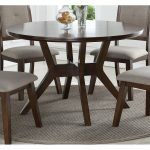 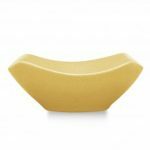 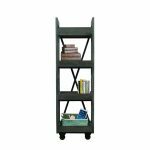 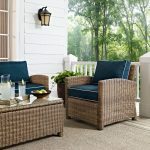 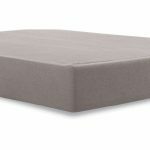 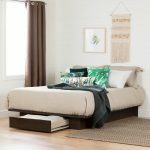 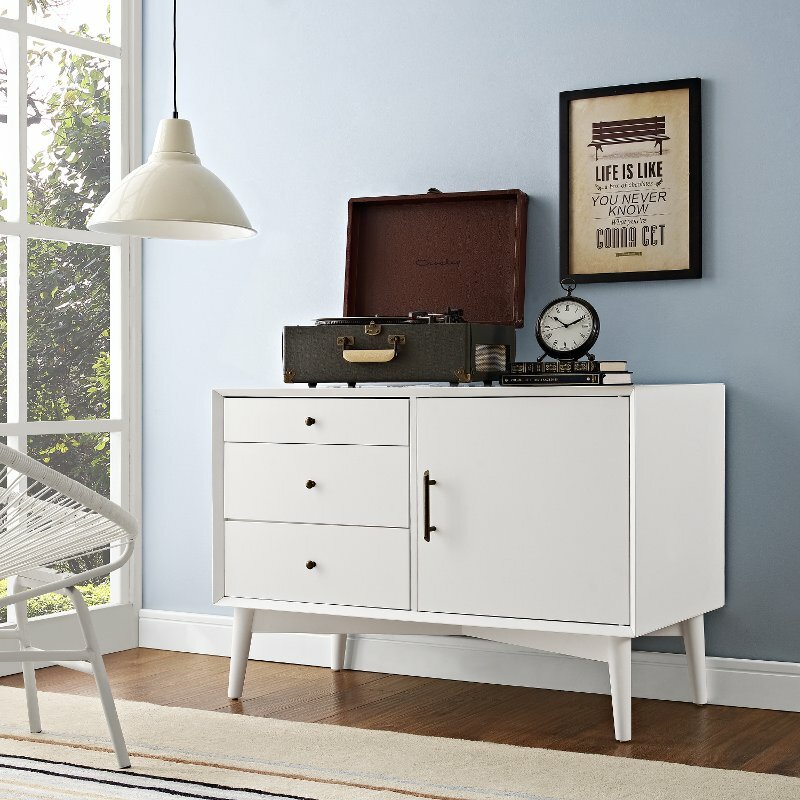 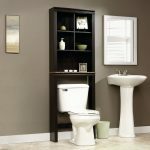 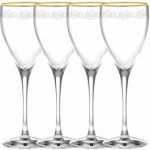 The contemporary design ensures it looks good in any home. 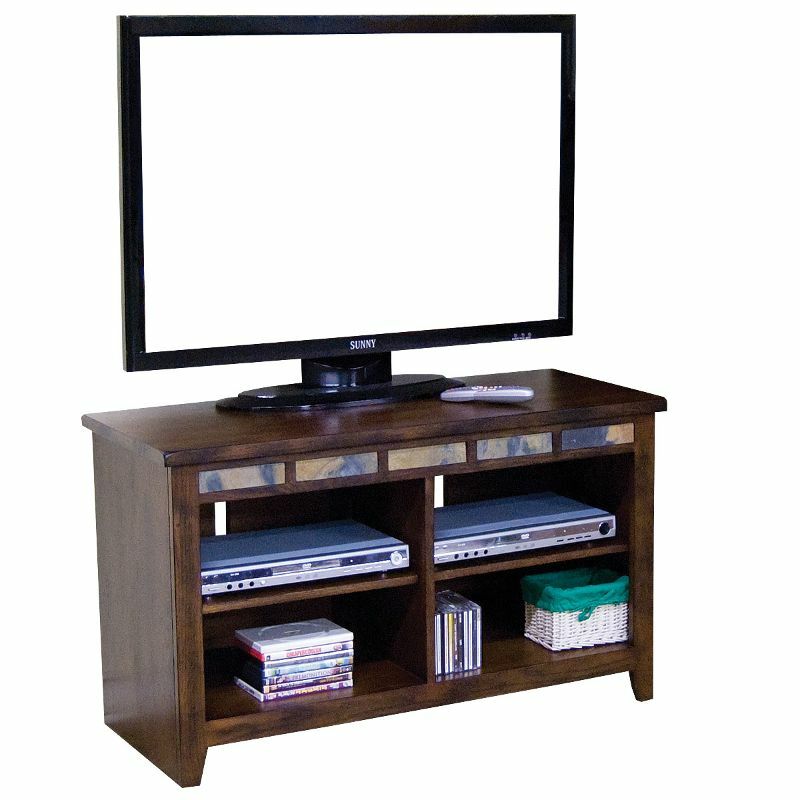 Available for Online Purchase Only. 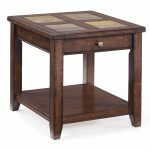 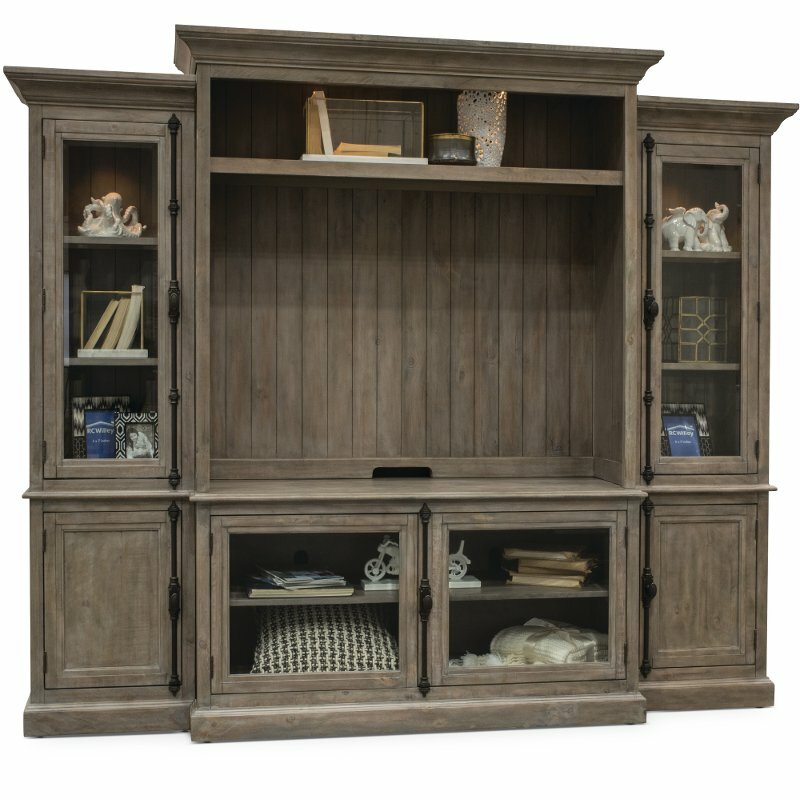 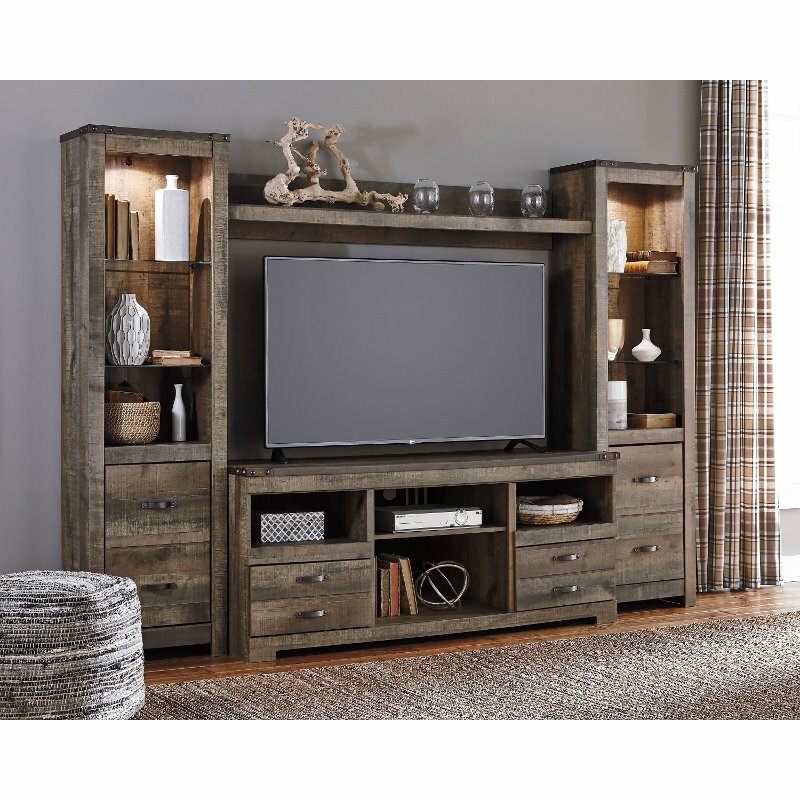 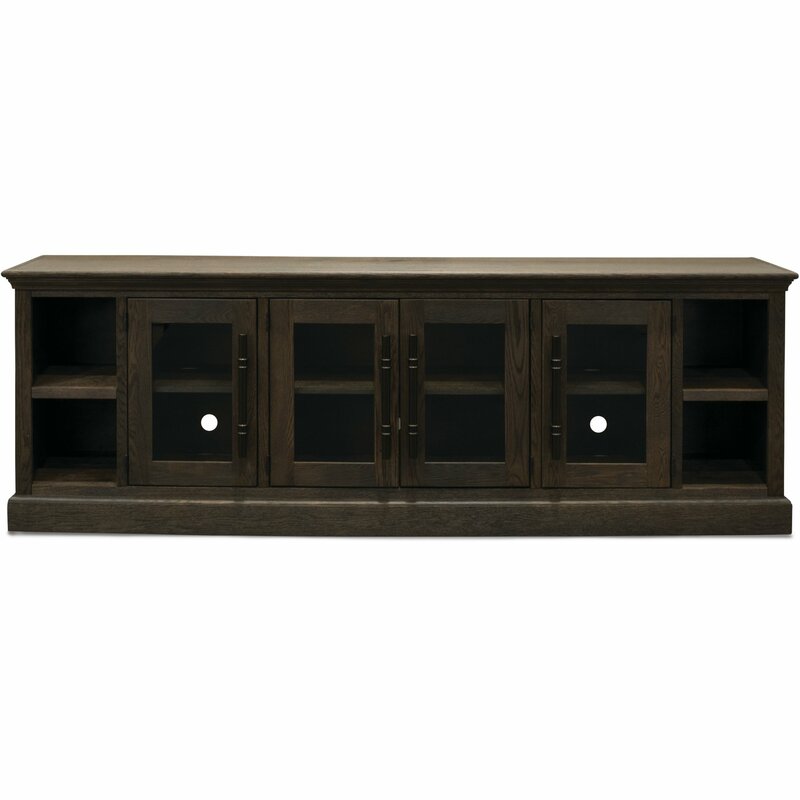 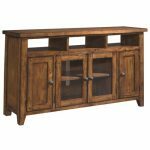 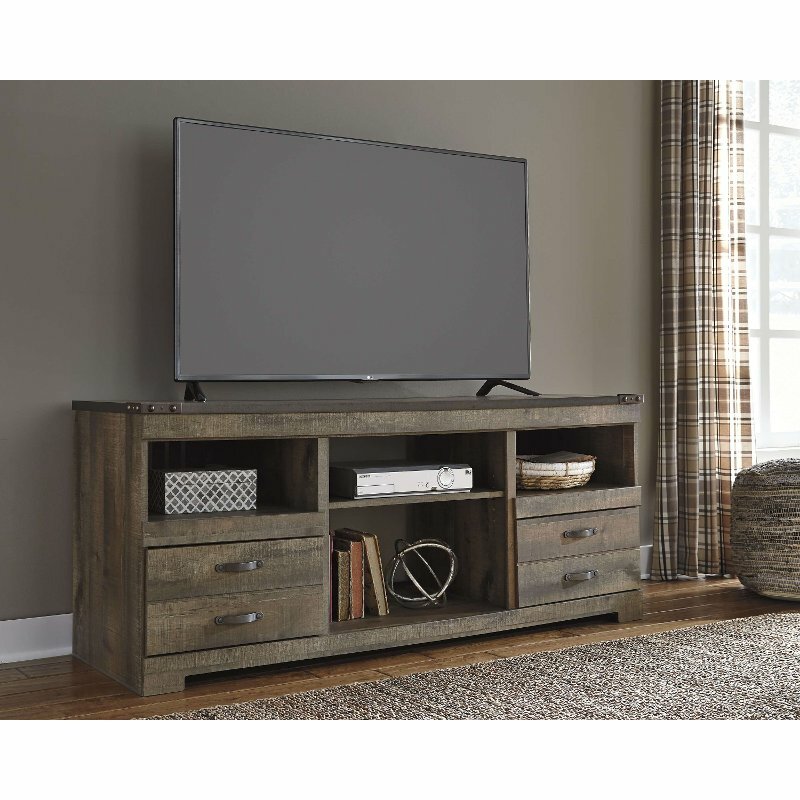 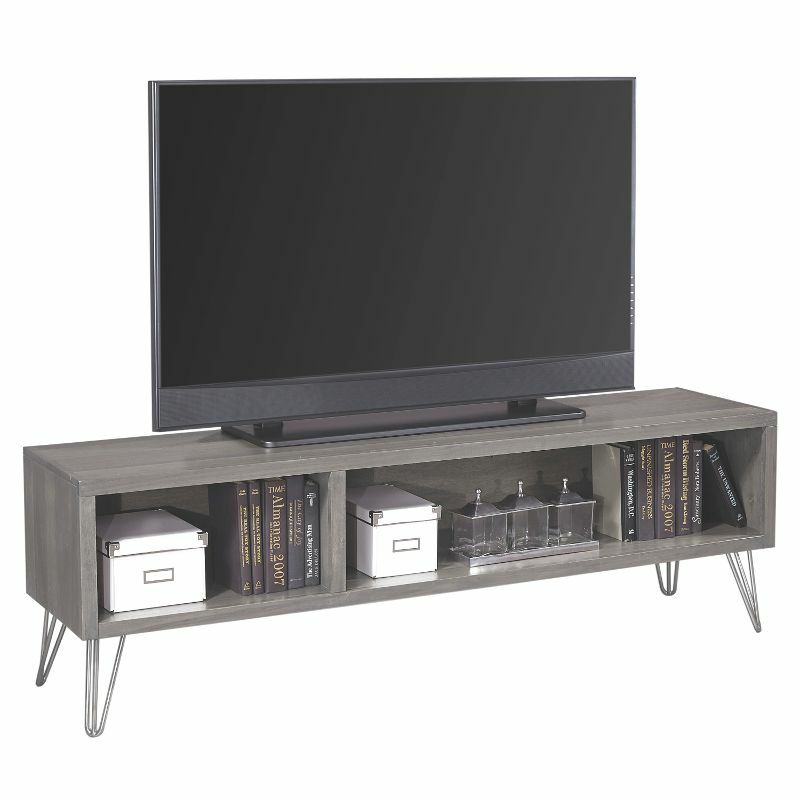 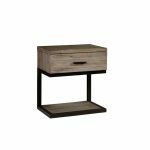 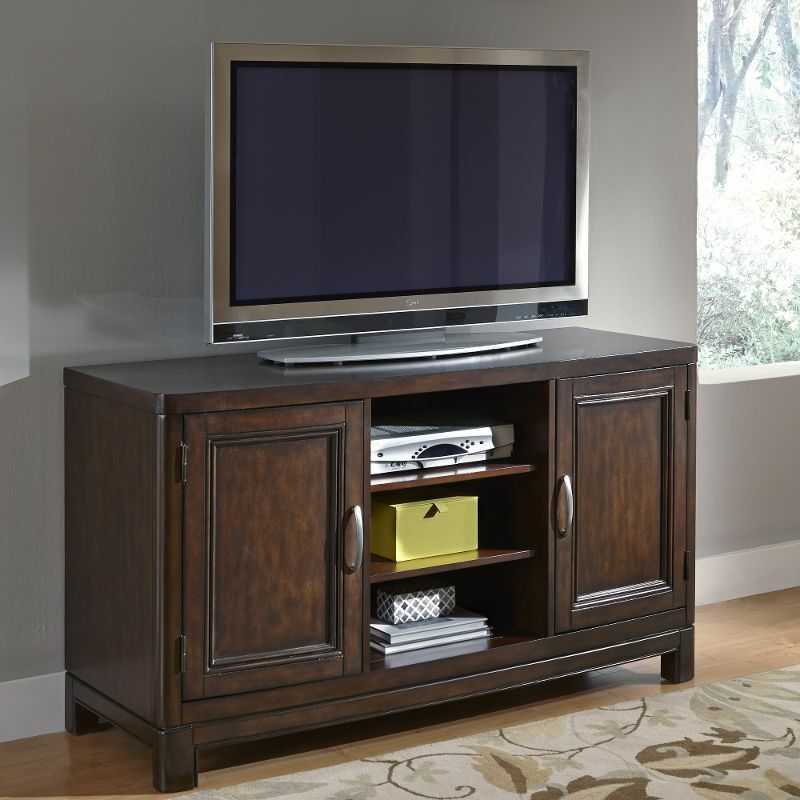 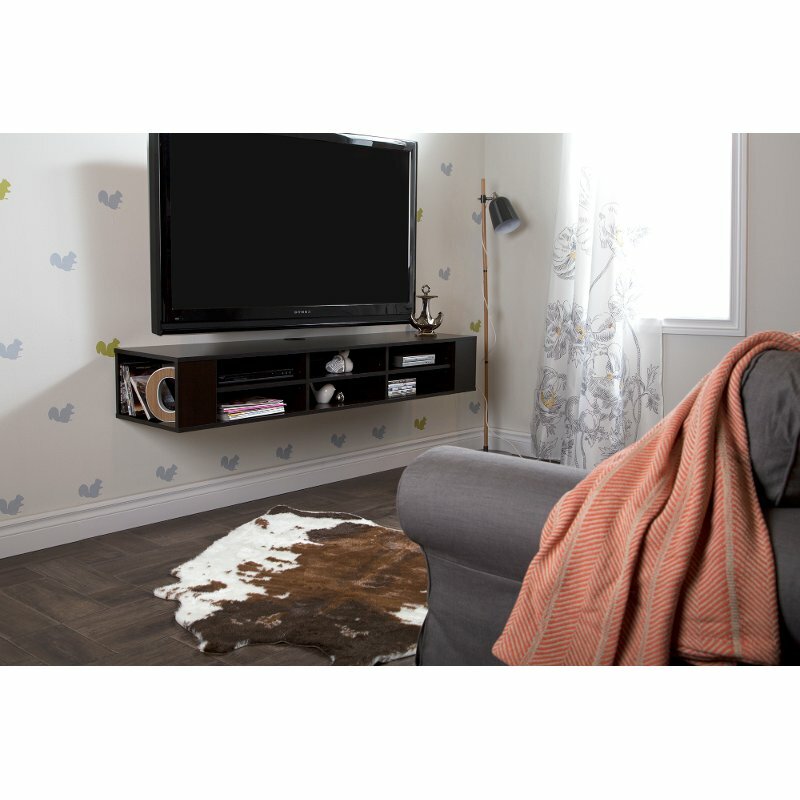 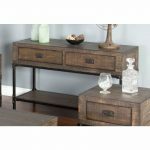 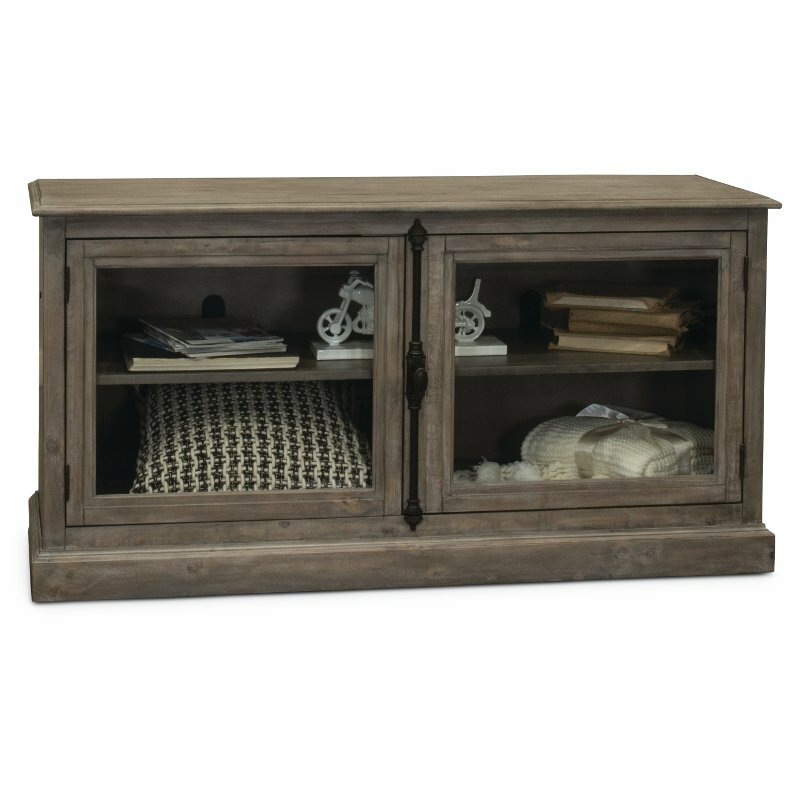 The 42 inch Oxford dark oak TV stand from RC Willey adds a measure of rustic authenticity to your entertainment spaces with its unique stone inlays. 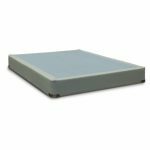 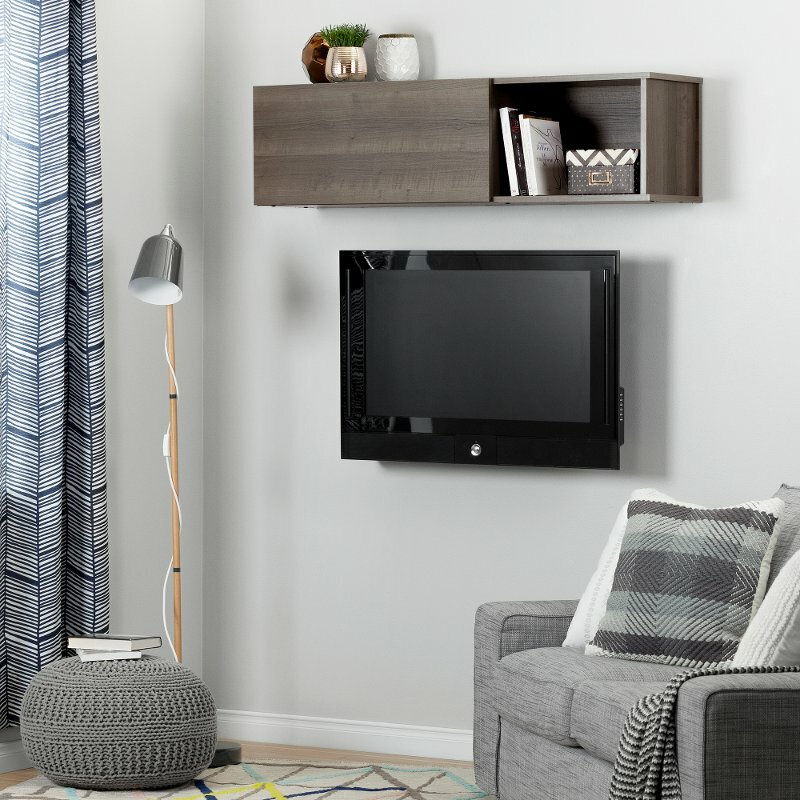 It’s the perfect size for today’s flat panel TV’s, giving a substantial presence without overpowering the room. 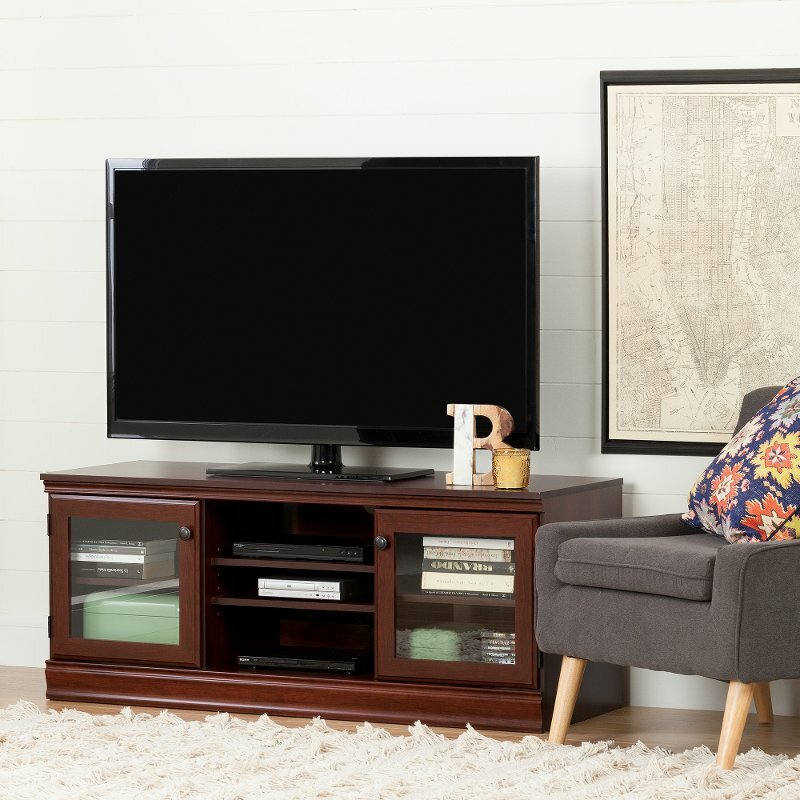 A matchless mix of elegance and stately architecture combine together with this light cherry, black and red home theater from RC Willey. 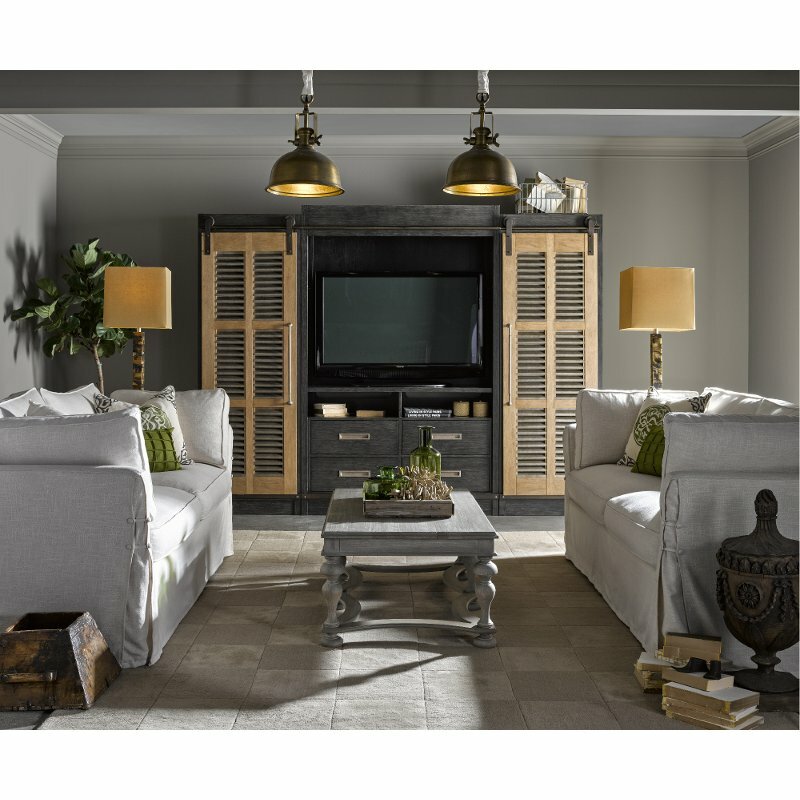 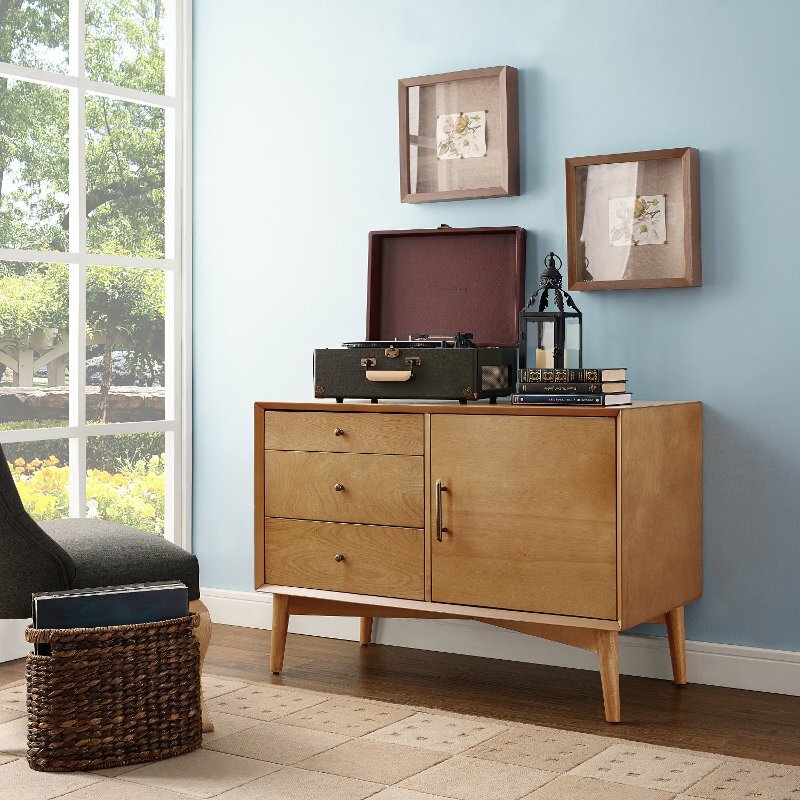 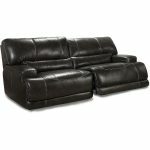 A combo of the extraordinary and the useful, our generously proportioned home theater system houses and displays electronics, books, and pictures. 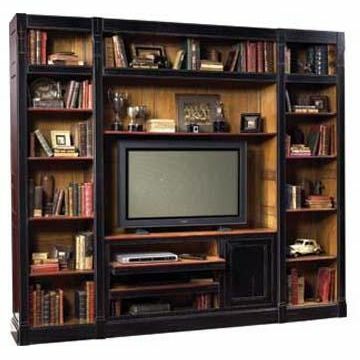 Eight small adjustable shelves Largest size TV this will fit is 48-50″. 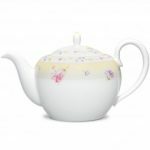 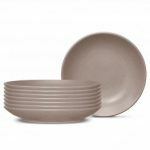 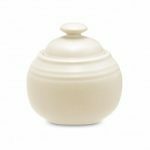 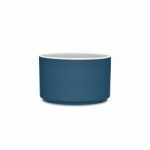 Noritake Colorvara White Sugar with Cover, 13 oz.